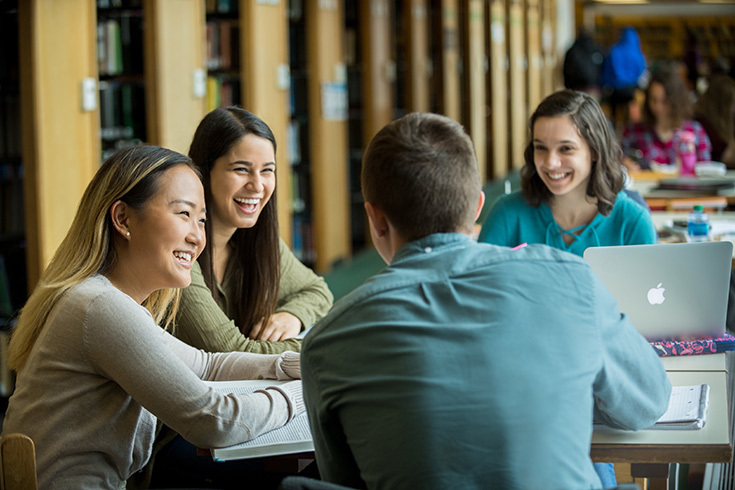 The Brandeis Library supports you throughout all stages of your research. 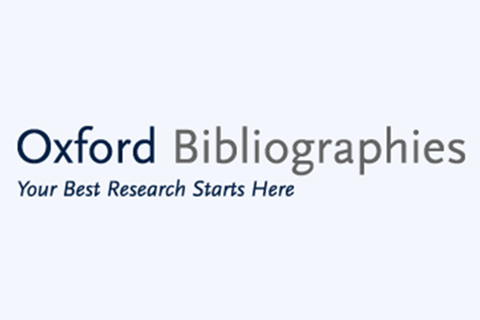 Learn more about research help and find scholarly resources below. 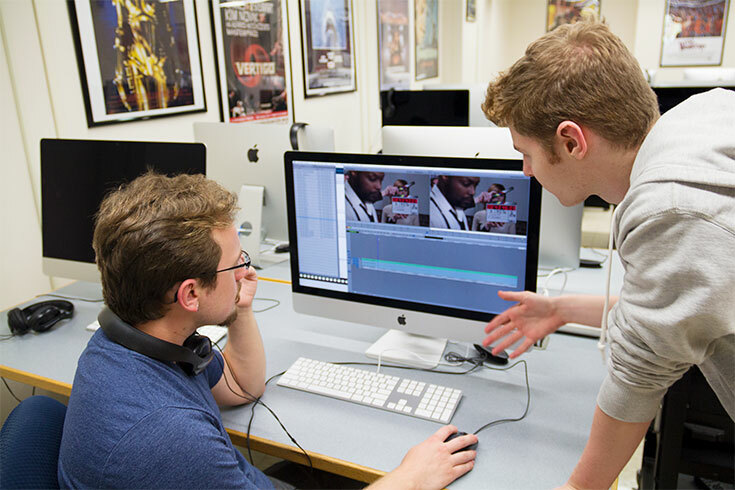 Located on Farber 3, Sound & Image Media Studios (SIMS) provides all members of the Brandeis community with training and support for project work in video production, audio production, digital photography, graphic design and animation. 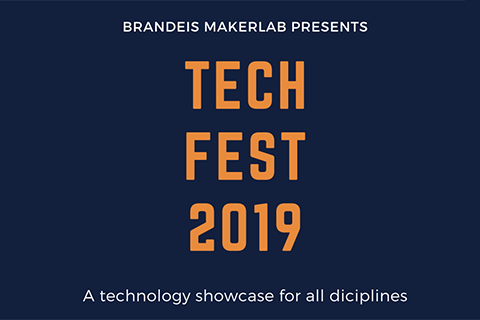 Library staff are here to help you achieve your teaching and learning goals at Brandeis. We look forward to working with you. 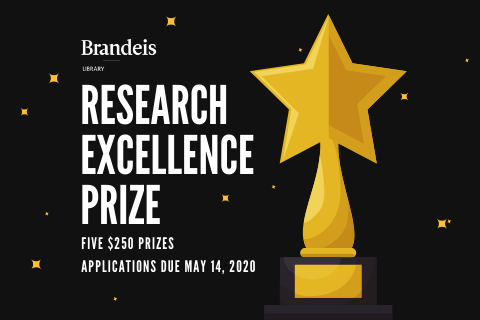 Apply for a Research Excellence Prize! 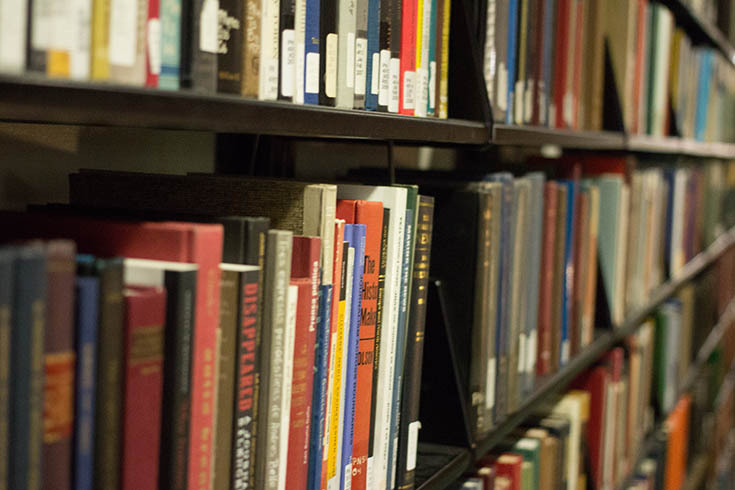 With more than 2 million volumes, 45,000 journals and 4,000 films, the Brandeis Library houses a growing collection in the sciences, creative arts, humanities, government documents, Judaica and social sciences — including rare and unique collections. 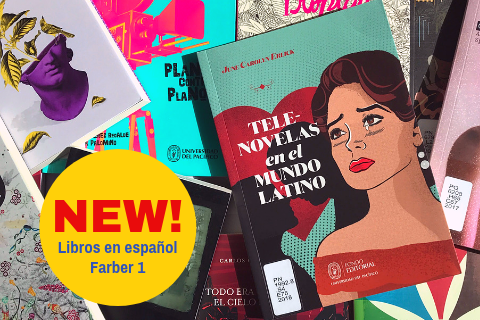 Research materials are accessible on-site and online, and additional resources are available through the Boston Library Consortium and the Interlibrary Loan system. 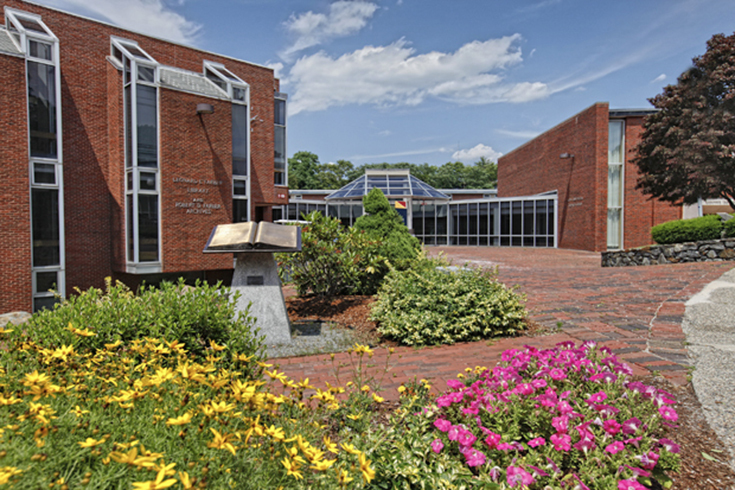 The Library also offers a design and fabrication lab, computer labs, study rooms, media production studios and a writing center, as well as a Starbucks coffee shop.